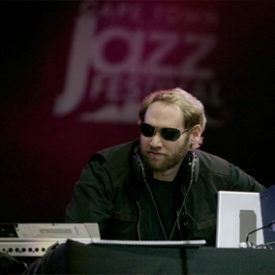 Chris Brann is an American electronic music producer and remixer. He was born in Atlanta, Georgia. Brann is known for his work under the monikers Wamdue Project. Chris Brann started producing music in 1994, teaming up with DJ Deep C (Chris Clarke) and Udoh (Chris Udoh). The trio started producing tracks together under the name Wamdue Kids, releasing house music EPs. The trio remained together until 2000, releasing tracks under the names Wam Kidz and Wambonix. Since then, Brann has worked alone as a producer, employing vocalists and instrumentalists according to his needs. Vocalists Gaelle Adisson and Terrance Downs, in particular, have been regular contributors to many of Brann’s tracks. While still affiliated with Clarke and Udoh, Brann started producing tracks on his own, using a variety of names, the most prolific of which are Wamdue Project, Ananda Project and P’Taah. Brann has mentioned he finds house music too easy to create, and has experimented creating music with influences from many subgenres of electronic music, such as deep house, downtempo, techno and drum and bass. 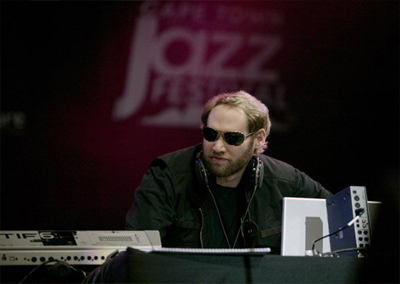 Chris Brann is better known for the hit “King of My Castle”, released in 1997 under the name Wamdue Project. Originally produced by Brann as a downtempo piece, it achieved worldwide fame thanks to a remix by Roy Malone in house form. “King of My Castle” sold two million copies worldwide and is reportedly the best-selling single ever for the Strictly Rhythm label, as well as peaking at number one in the United Kingdom and a number three in Germany in 1999. A follow-up Wamdue Project single, “Where Do We Go”, hit number nine on the Hot Dance Music/Club Play chart in 1998. One more single (“You’re The Reason”) achieved success in Germany and the United Kingdom. A 2000 re-release of “King of My Castle”, with new remixes, hit the top spot the following year.